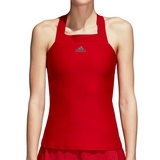 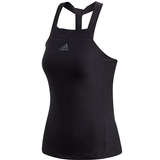 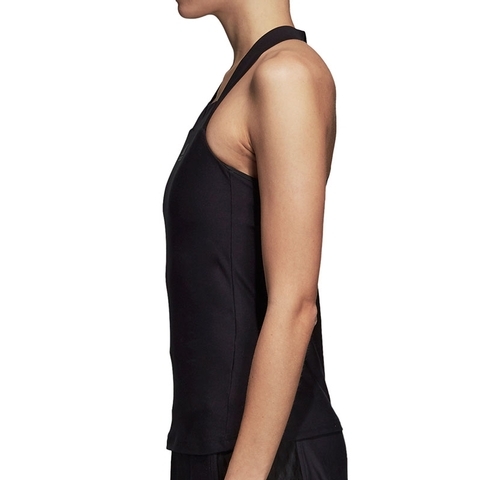 Cut for a slim fit from soft fabric, this tennis tank top is built to keep you performing. 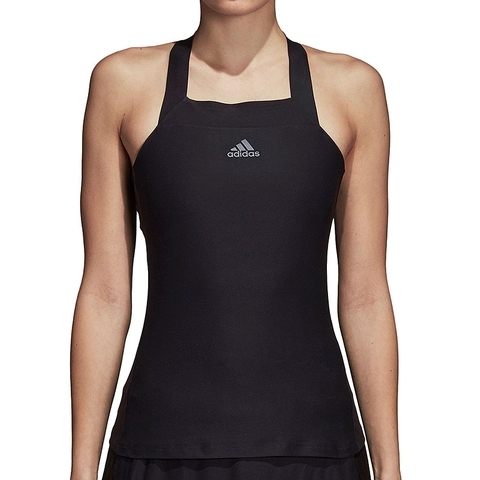 Made with a bit of stretch, it channels moisture away from your skin to leave you dry and ready for every point. 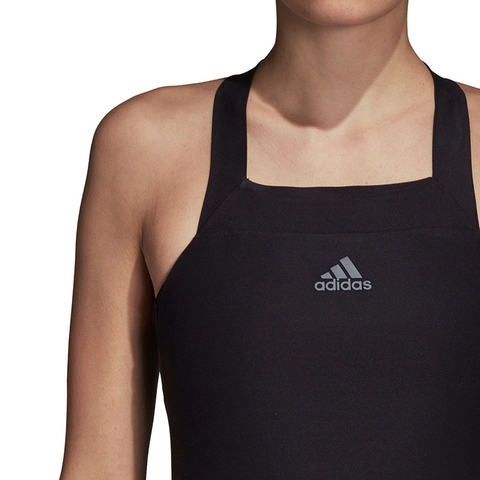 An integrated bra provides match-long support.